French finance minister Bruno Le Maire said Friday that France is determined to put in place a digital services tax, despite US opposition. On Thursday US Secretary of state Mike Pompeo urged France not to put in place the Gafa tax, as it would hurt US technology companies. "We are determined to implement a tax on the largest digital companies to bring more justice and efficiency to the international tax system," Le Maire said as he arrived in Bucharest for talks with his eurozone counterparts. Last year France presented a bill that would set a three per cent tax on digital advertising and the the sale of personal data and other revenue from any technology company that earns more than 750 million euros a year worldwide. 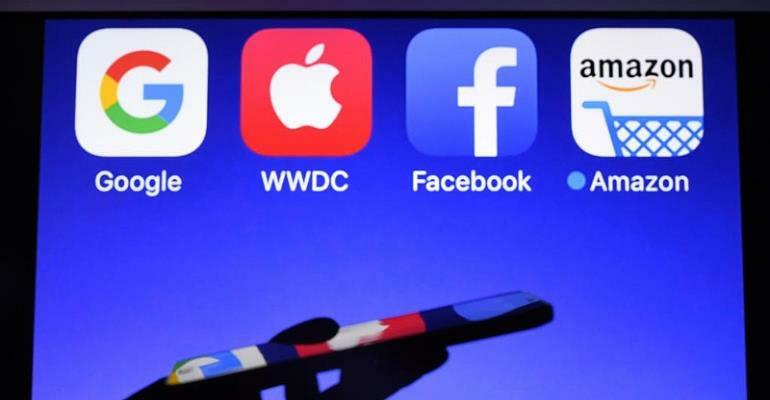 France's so-called Gafa tax (an acronym of the names of four tech giants, Google, Apple, Facebook and Amazon) comes as it was unable to convince the European Union to implement taxation as a bloc. Tech companies currently avoid paying high taxes by registering in low-tax countries like Ireland. "Secretary Pompeo urged France not to approve a digital services tax, which would negatively impact large U.S. technology firms and the French citizens who use them," the State Department said in a statement. The Organisation for Economic Cooperation and Development (Oecd) is working on a draft deal, which it says will be officially ready next year. Other European countries are considering implementing their own Gafa-style taxes, including Britain, Spain, Austria and Italy.